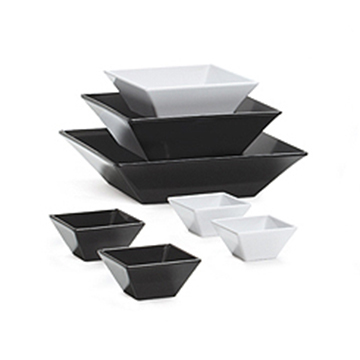 A great option for any buffet service, Siciliano Melamine dinnerware maintains a sleek presentation even after years of use. GET dinnerware is 100% BPA free as well as NSF certified. Also, Siciliano is designed to retain durability even in the most hectic food service environments such as buffets, parties, and other catering events.